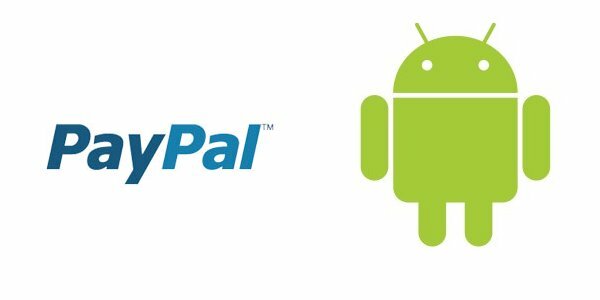 Yesterday the new Android Market (3.3.11) hit the web with some new features, the most interesting being hidden deep inside the APK – Paypal integration. 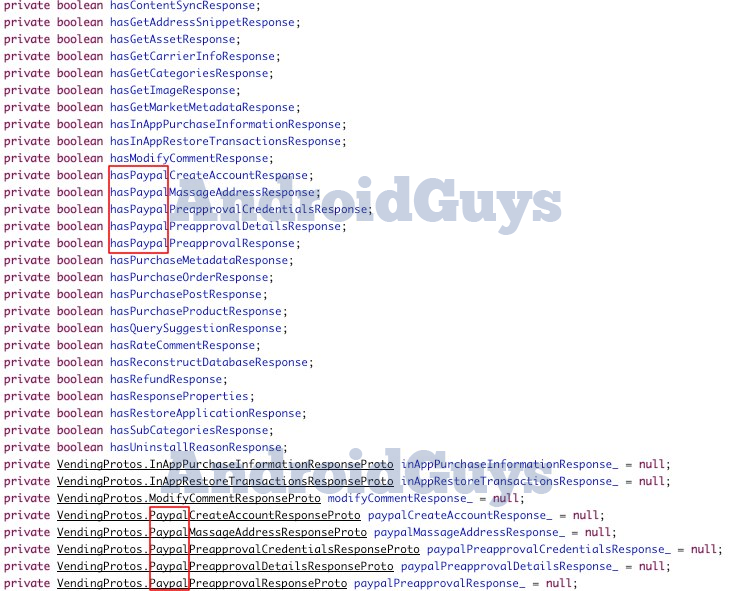 An AndroidGuys reader by the name of Victor looked into the APK file and stumbled across numerous references to Paypal. The rumor of Paypal integration has come up time after time again, however it has never gone live. Users have waited for the day that they could finally buy apps using Paypal. Are we close, or could this be yet another let down?